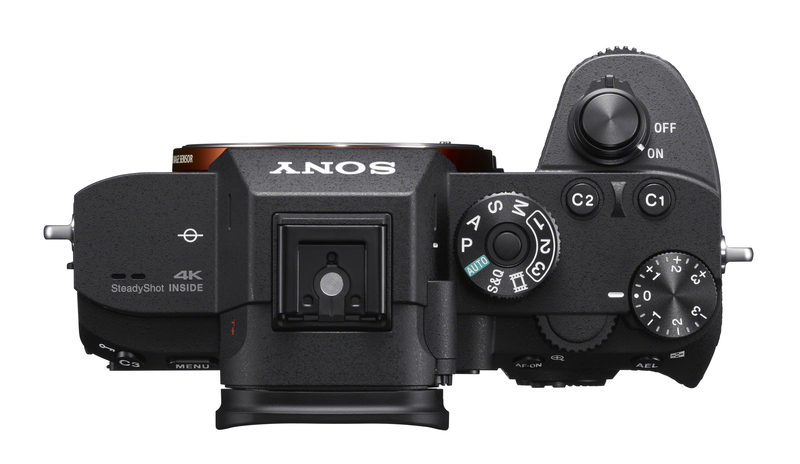 Sony’s new α7R III also features a new front-end LSI that effectively doublesiv the readout speed of the image sensor, as well as an updated BIONZ X™ processing-engine that boosts processing speed by approximately 1.8 times compared to the α7R II. 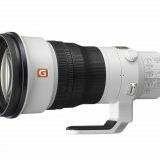 These powerful components work together to allow the camera to shoot at faster speeds while also enabling its impressive ISO range of 100 – 32000 (expandable to ISO 50 – 102400 for still images) and massive 15-stop[ix] dynamic range at low sensitivity settings. This ensures outstanding overall performance at all settings and in all shooting conditions. [xvi]With SSM or SAM lenses only. Eye AF not supported for movie recording. AF-C can only be used when the “Phase detection” AF system is selected, but focus is fixed at the first frame during continuous shooting in any mode other than “Continuous: Lo” (Hi+, Hi, Mid). [xvii]With SSM or SAM lenses only. With the LA-EA3 mount adapter. Focal plane phase-detection AF not supported for movie recording. AF-C can only be used when the “Phase detection” AF system is selected, but focus is fixed at the first frame during continuous shooting in any mode other than “Continuous: Lo” (Hi+, Hi, Mid). [xxii]Image size after compositing is approx. 42.4 million (7952 x 5304) pixels. 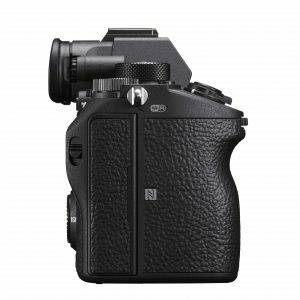 Sony A7R III has on the paper lot to offer for those who might consider an upgrade or for the new users among professionals and advanced enthusiasts. 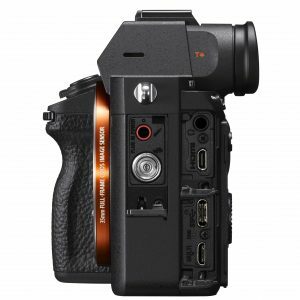 That is however always the case when the new camera is announced and it is the part of the show to glorify all those technological innovations. I would like to share my first impressions and thoughts from the user point of view. 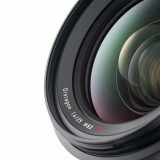 Image quality at base ISO – Should I upgrade? 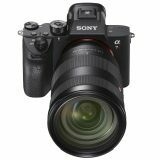 If you are already using Sony A7R or A7RII, I doubt that you will see a dramatic increase in the image quality at base ISO settings. However, there are a couple of things that might positively surprise us. While a slight increase in dynamic range of approx. 0,5 EV will be hard to notice in the real life IMHO, there are a few improvements, that I am really curious to see in a real life. Sony says they are introducing improved color reproduction of the skin tones. This can be a big thing if you are shooting a lot of portraits since attractive color reproduction of skin tones was a domain of Canon and Sony and Nikon were often criticized for shifting tones toward green/yellow. I am eager to see new Sony skin colors! Pixel Shift Multi Shooting Mode. 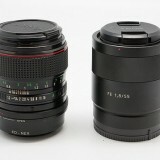 For the still life photography, this technology, while not new, can be of a great benefit in some situations. By taking 4 images, each shifted (using sensor stabilization system) by 1px, we can recreate a single image of approx. 170 MP resolution. Together with the new camera, Sony is introducing also new software for postprocessing its files and tool for combining those four pictures into one, is part of it. 170 MP should not only deliver great details and color accuracy but in some cases, it might also help larger cropping, if needed. Let’s say that we are shooting architecture. The client should be able to print a high-quality billboard from the single file and then crop the close-ups of the different details in the image, for the use in the print – just one hypothetical use of this function. Be aware that for the landscape though, pixel shift might not always deliver better results, since background might have moving elements (trees, water, people etc.) but even so, in the resulting four images, there will be plenty of data for creative post-processing. 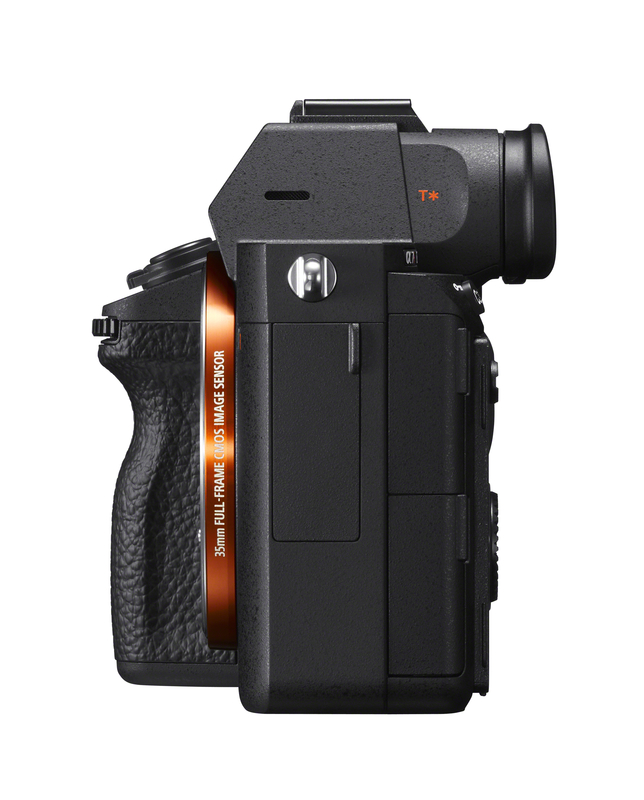 Ability to output 14-bit RAW format even when shooting in silent or continuous mode. This is a great news for all wildlife and sports photographers among others. No more limitation to “crippled” 12 bits. There are still few things that we should see in reality, such as a newly improved sensor surface with lower reflexiveness. This can result in a further suppression of the sensor caused flaring. Sony claims that AF is approx. 2 times faster in continious mode, which is particularly important for the subject tracking. 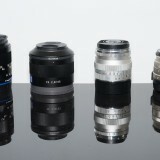 The capability of the camera to detect and follow eyes in the eye-af mode is also doubled according to the Sony. 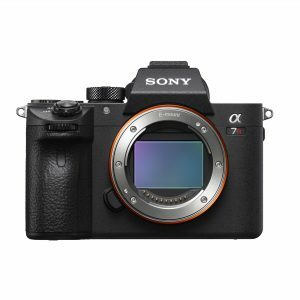 With it’s 10 f/s, compared to 5 f/s of Sony A7R II, also shooting speed is doubled, so I think we can agree that A7R III is twice as fast as its predecessor – A7R II. This is one of the area where we should wait to see first field tests. On paper it looks very attractive though. Consider also larger buffer for more than 76 compressed RAWs and more importantly, you should be able to use some camera functions such as Fn menu and playback during recording to the card. 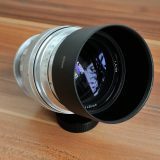 There is also note about A-mount AF support, which I don’t really know what it is, but if it means that it will be possible to use A-mount lenses with LA-EA3 without limitation, than it is a great feature! 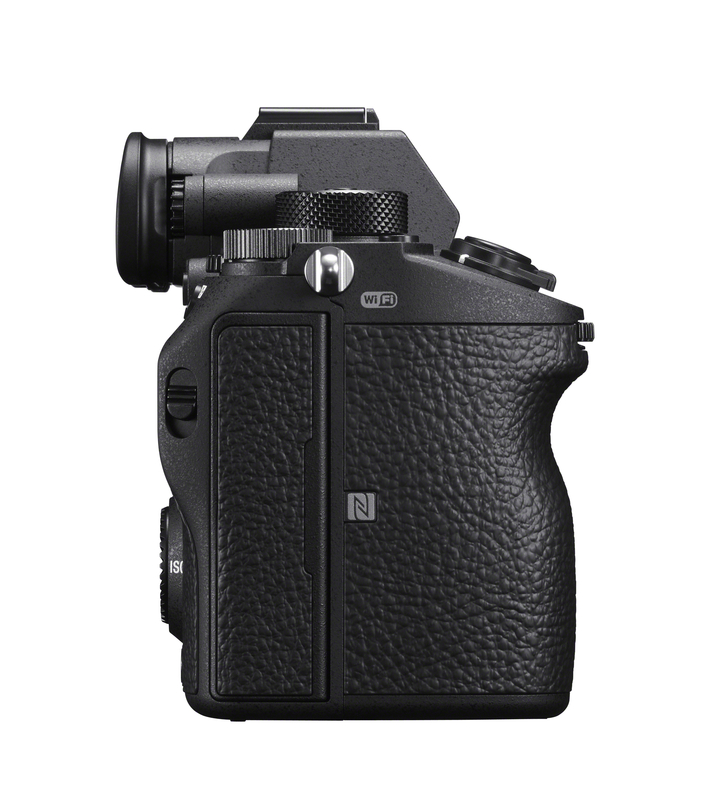 Auto Focus is one of the field where A7RII has beaten to dead its predecessor A7R original. I am sort of happy with the A7R II auto focus, but I don’t use it for tracking often. 90% of my shots are in AF-S mode, so for me, this is still not a good reason to upgrade. 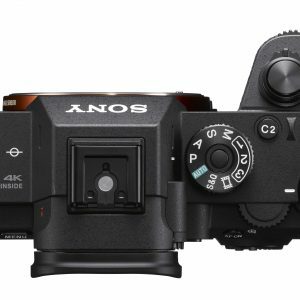 If you shoot action, running kids, events, sport etc., and if Sony A7R III proofs to be twice as fast as A7R II, than it should be a no brainer. This is for me area in which I find most reasons for the upgrade. Starting with improved interface (known from A9), slot for two memory cards with all expected writing modes (cloning, combined space, JPEG on one, RAW on the other card etc. 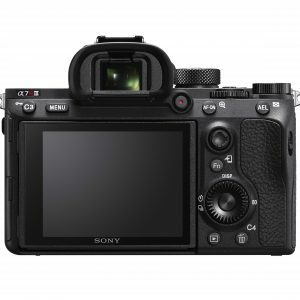 ), much improved EVF (one of the weak spots of Sony A7R II), better live view and LCD, functions such as automatic flickering detection (fluorescent and artificial lighting) and synchronization, 2.2 times longer battery life (even if it means new batteries and chargers) and overal faster camera response, those are all very good reasons to consider upgrade. I don’t shot video too often, but there are some nice features that new camera offer. Recording at full width of the sensor and without pixel binning whren shooting in Super 35 (APS-C) mode, together with S-log3, Hybrid Log-Gamma for HDR video workflow in the entire processing and slow motion shooting (full HD at 120 fps) with AF tracking enabled are very advanced features for some serious video productions. It is what it is. At approx. 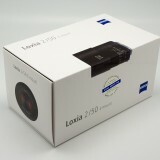 3600 EUR it is the same starting price point like its predeccessor when introduced. Will I upgrade? Yes I will, but I will not rush. 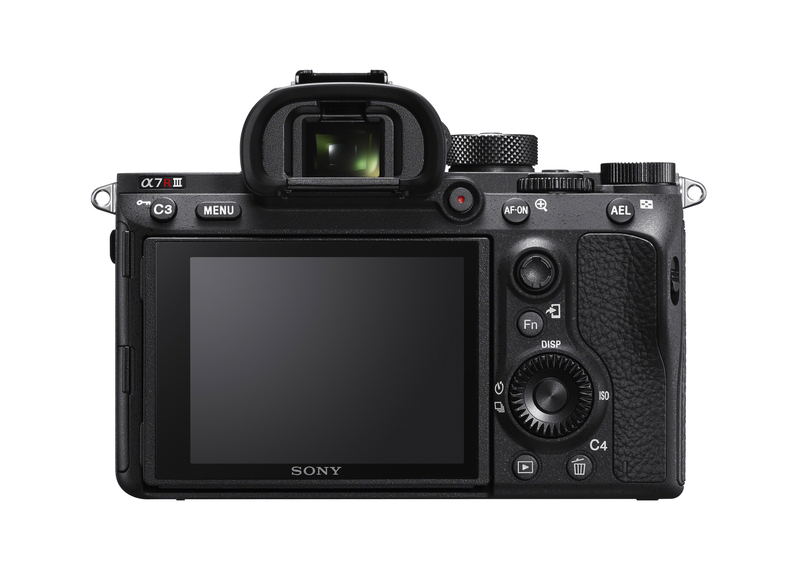 Sony A7R II (and even my original A7r which now has over 150K actuations and still works without any problems) are good enough for what I am doing and I don’t feel any serious limitation on that side. 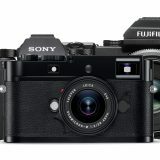 Most important part of the camera for my usage – sensor, is not such a huge step forward to push me into sudden upgrade. 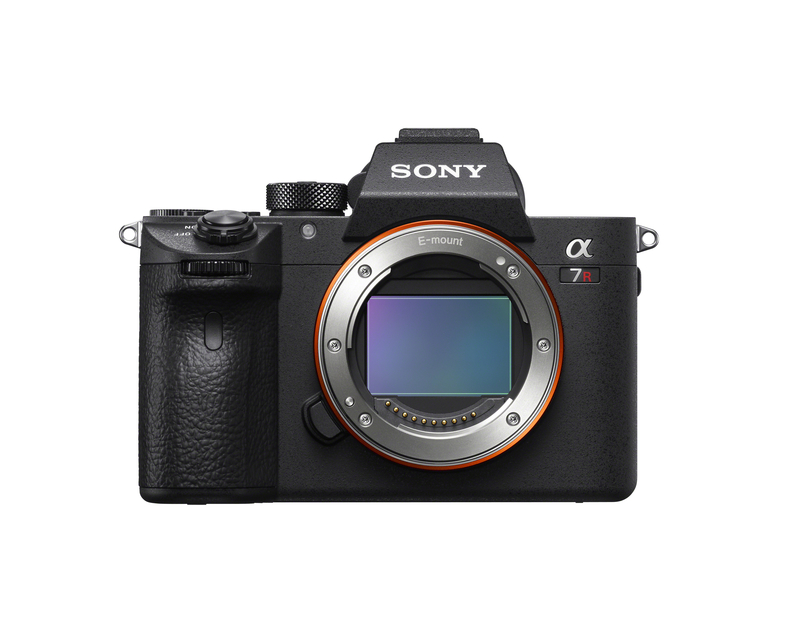 Considering that the price of the Sony A7RII is basically split in half after 2 years, I might wait a while before I go for it. But if I manage to get the camera for the thorough test, I might well keep it. There’s lots to like here. 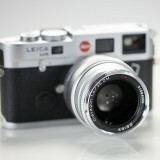 A faster electronic shutter at full bit depth is big news. I use a Nikon 1 still and its most endearing feature is its ability to shoot silently and for me to be able to stack multiple shots without any vibration on a tripod. Multi shot should also come in handy for anything you plan to shoot on a tripod. I don’t have problems with the recent speed of the electronic shutter, but I am not shooting anything that moves fast or need hi speed sync. OTOH I can see multi-shot useful in some situations. 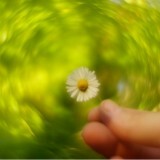 It is all about what is our specialization and related needs. Thank you for your opinion!